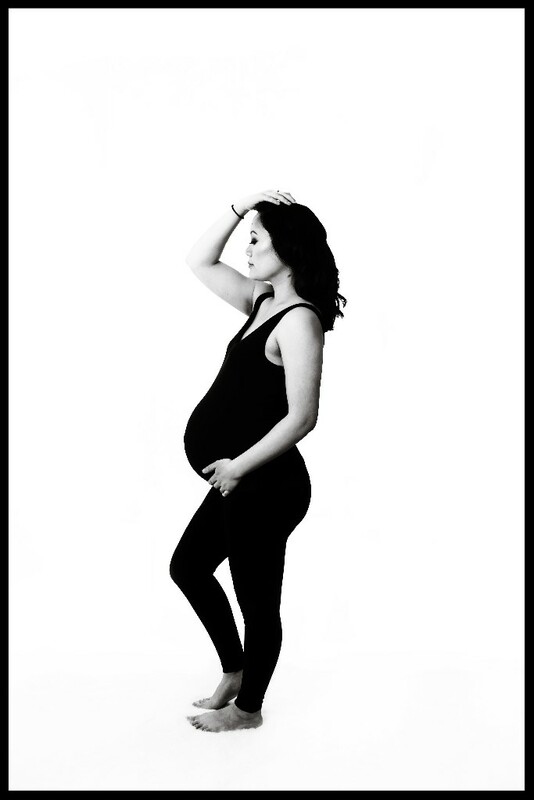 Thank you to everyone who forwarded my maternity special to pregnant ladies that they knew. 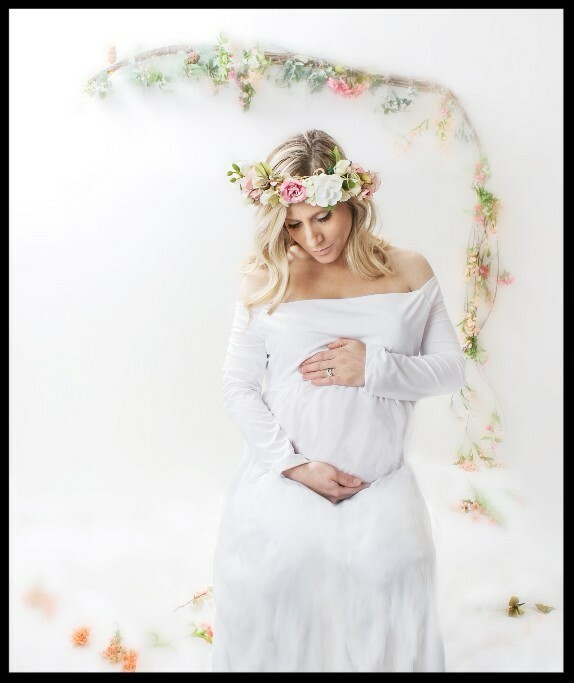 I photographed 6 beautiful mamas; six amazing women who were a ton of fun to work with. Some came with an older child, one came with her husband and 2 came with their dogs. 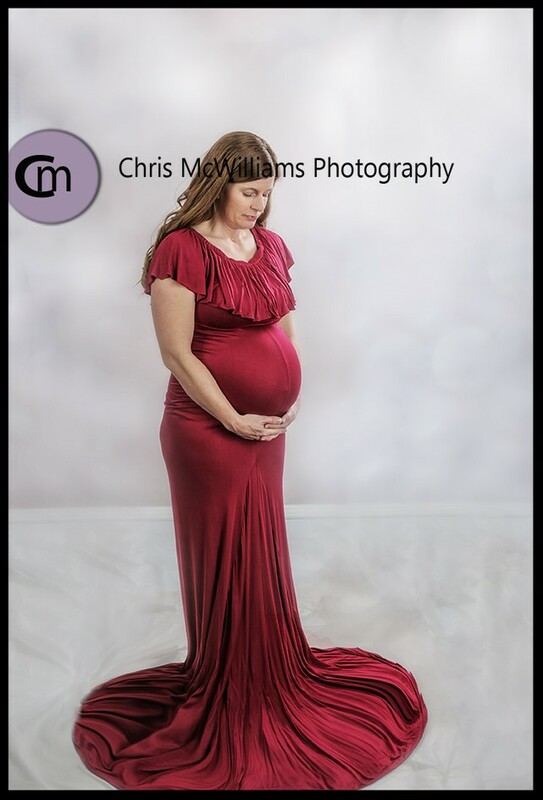 I accomplished my goal of adding to my portfolio, trying some new ideas and using the maternity gowns that I had purchased. 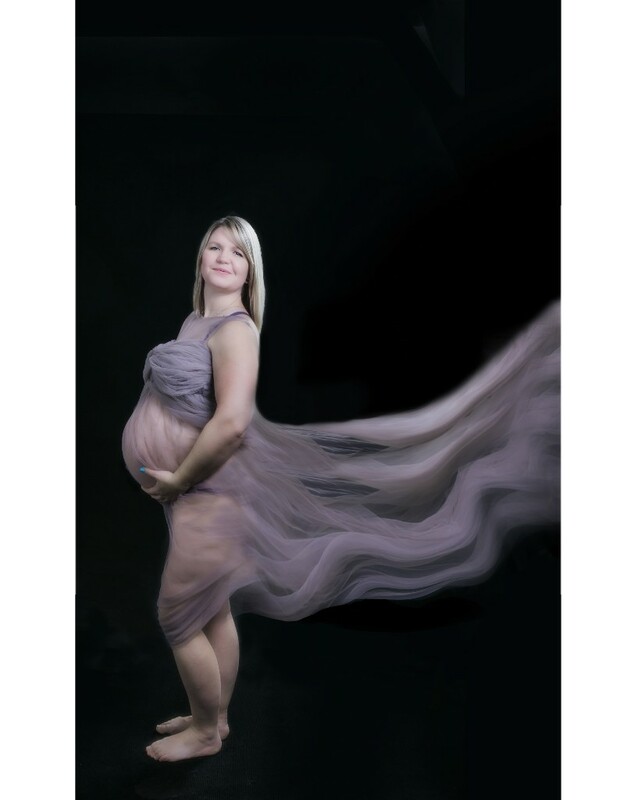 I know that a lot of moms take pictures of their children, but often they are not in the pictures. I took a lot of pictures of my children when they were little, but I don’t have many that I’m in. If you are a mother, this is the perfect offer for you to take advantage of. 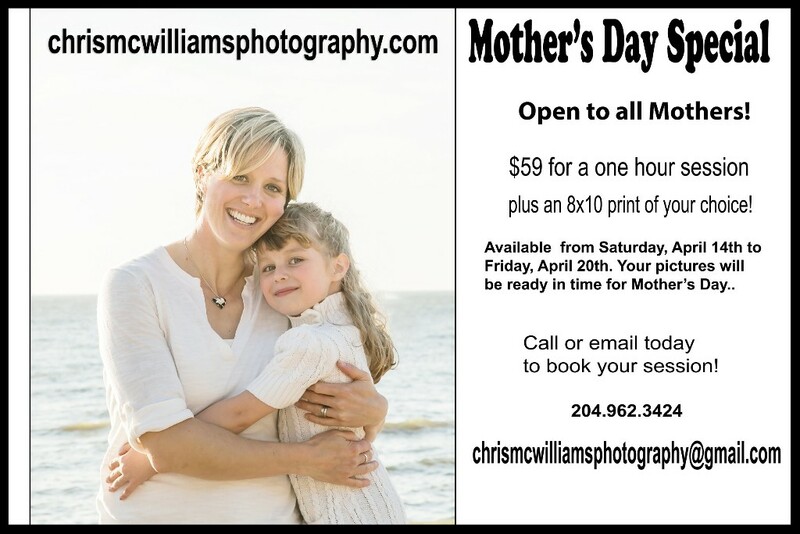 Use it to book a session for yourself and your children. Or just for yourself. This is a limited time special and is only available for the week starting on Saturday, April 14th. We will do the sessions in my studio or at an outdoor location. This special can also be purchased as a gift for your mother and used at a later date. I can customize a gift certificate for you. Just send me the details and I can get that ready for you. Please pass this special on to anyone that you think might be interested. 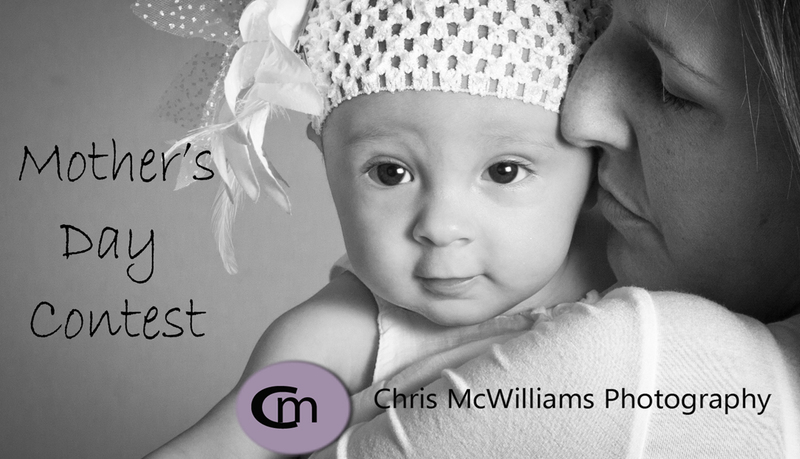 You can email me at chrismcwilliamsphotography@gmail.com, or you can call or text me at 204-962.3424. As many of you know, I was a teacher for many years. I taught grades 1 to 4 for over 30 years. One of the joys of teaching children in the early years is watching them grow as readers. Any grade 1 teacher can tell you how magical it is when a child starts to read. There are many things that a parent can do to ensure that their child becomes a reader. The single most important thing you can do is read to your child from the time they are very small. Make it an enjoyable experience and your child will associate reading with pleasure. Have books around house. Make sure you have books in a variety of genres; including fiction and non fiction. Be a reader yourself. Children model behaviour; so make sure that they see you relaxing with a book. Let me know if you have any questions or concerns about your child’s reading. I would be happy to help you.